Volkswagen has vowed to stop funding experiments that test the effects of diesel exhaust on animals, the New York Times reports. The pledge follows the company’s emissions cheating scandal and pressure from animal rights groups. In January, it was revealed that the company funded a study that put 10 monkeys inside airtight chambers and exposed them to fumes from a diesel VW Beetle and an old pickup truck for four hours. The company’s pledge to stop financially supporting animal testing came in a letter to the German branch of People for the Ethical Treatment of Animals (PETA). PETA says the automaker promised it won’t conduct experiments on animals unless it is required by law. In the letter, Herbert Diess, Volkswagen’s chief executive, said that the company’s decision to conduct experiments on primates was ethically questionable. However, he maintained that the tests did not violate any U.S. laws. PETA said Volkswagen “did the right thing” by vowing to stop conducting tests on animals. “PETA is calling on other carmakers that still test on animals to follow suit and embrace modern and humane, animal-free research methods instead,” said Kathy Guillermo, a senior vice president for PETA. The German automaker’s pledge to stop funding animal testing is its latest effort to recover from the emissions-cheating scandal, which became public nearly three years ago. At that time, the Environmental Protection Agency (EPA) reported that about a half million Volkswagens equipped with diesel engines had been found with on-board software to defeat pollution controls. The scandal resulted in tens of billions of dollars in settlements and fines, as well as the imprisonment of former top company executives. 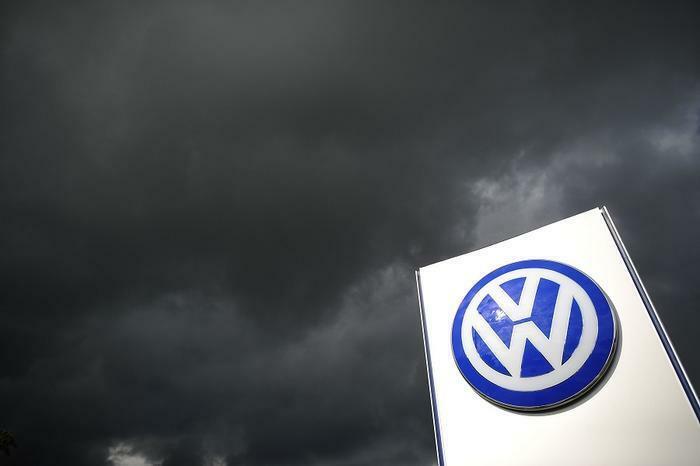 Volkswagen is also facing a lawsuit filed by shareholders that could add billions to the company’s costs.